Sometimes the best end to a vacation is simply just doing nothing. I wrote recently about a trip my husband and I took to Kyushu, flying JAL, where we started in Nagasaki and finished in Beppu, in Oita Prefecture. Beppu makes for a heavenly place to vacation, and a big part of that is because of the onsen that you’ll find in the area. What could be better than soaking your troubles and cares away - particularly at the end of a trip? We decided to do just that, and our last day of our Kyushu trip was spent at Shiosai no Yado Seikai, a ryokan that looks out over Beppu Bay. If you want the ultimate in relaxation, this is the spot. Here are five reasons why we loved this ryokan so much, and why it’s a wonderful spot to spend your time in Oita Prefecture. One of the things I loved most about this ryokan was that it was a great blend of traditional and modern, and of east-meets-west. Our room had a room with tatami flooring and a more western area with couches and a coffee table. The rooms also have a choice of either futon bedding or western style beds - we opted for western style. The accommodation here ticks all the boxes! One of the best parts about staying at a ryokan is the food - and you’ll be in for a treat here. My husband is more of a seafood fan so he went for the seafood course, but they are extremely accommodating if you have different eating preferences. 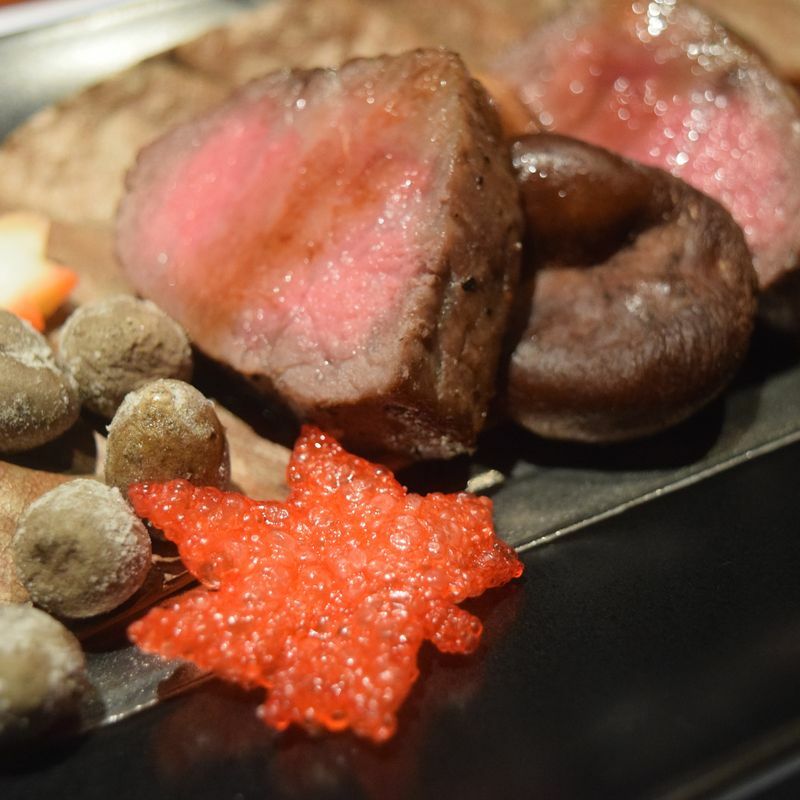 I prefer meat over seafood, so when we made the booking we explained that - and they served me up an amazing kaiseki dinner that was based around Oita wagyu. Now, I’ve had Kobe beef, and I’ve had Hida-gyu, two of the most notable varieties of beef you’ll find in Japan, and Oita wagyu was right up there with those. Oishii! Shiosai no Yado Seikai is very easy to access - it’s found on a main road that hugs the coastline. 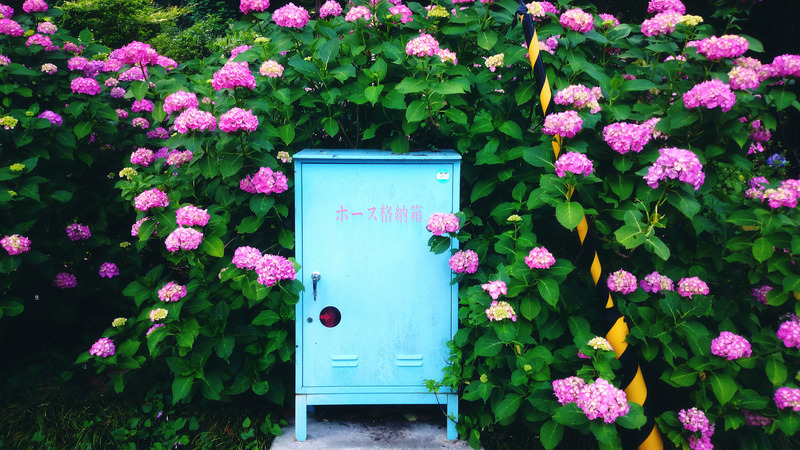 However, once you’re inside, it’s hard to believe that you’re easily connected to all of Beppu’s attractions. You end up being transported a world away, with views of Beppu Bay greeting you from the rooms. The bay was flat and still when we visited, so it was the perfect tranquil scenery to look out on. If public onsen intimidate you but you'd still like to bathe in them, staying at ryokan that have private onsen is a great option. Shiosai no Yado Seikai really delivers in this regard. Several of their rooms have private balcony onsen, where you can really soak up that view of Beppu Bay in the most relaxing way. 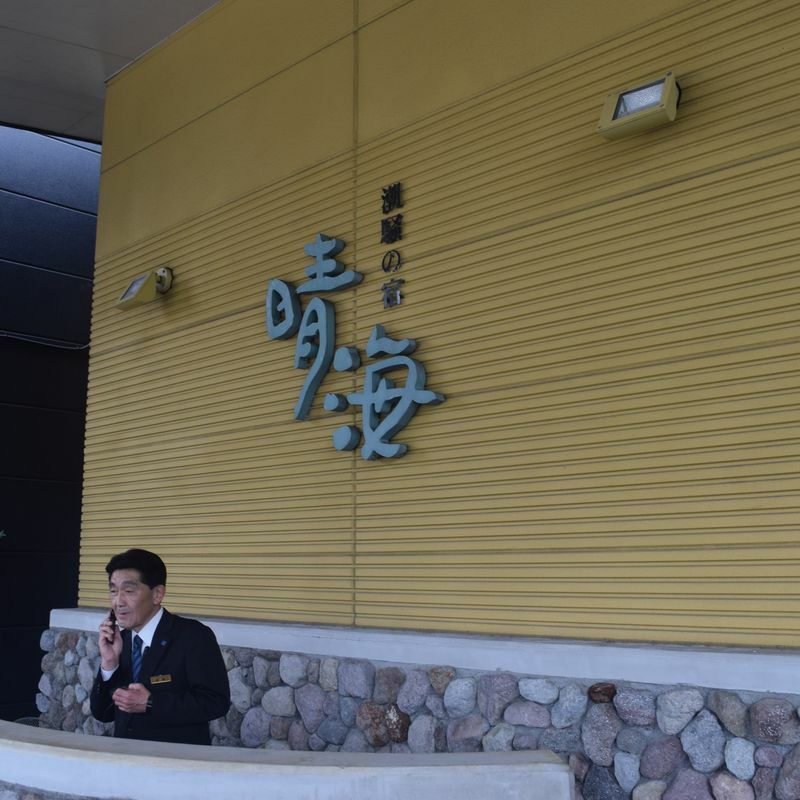 The private balcony onsen was large enough where you could fully lie down and submerge, and the Beppu onsen waters are said to be good for everything from soothing muscle aches to smoothing your skin. Winner! 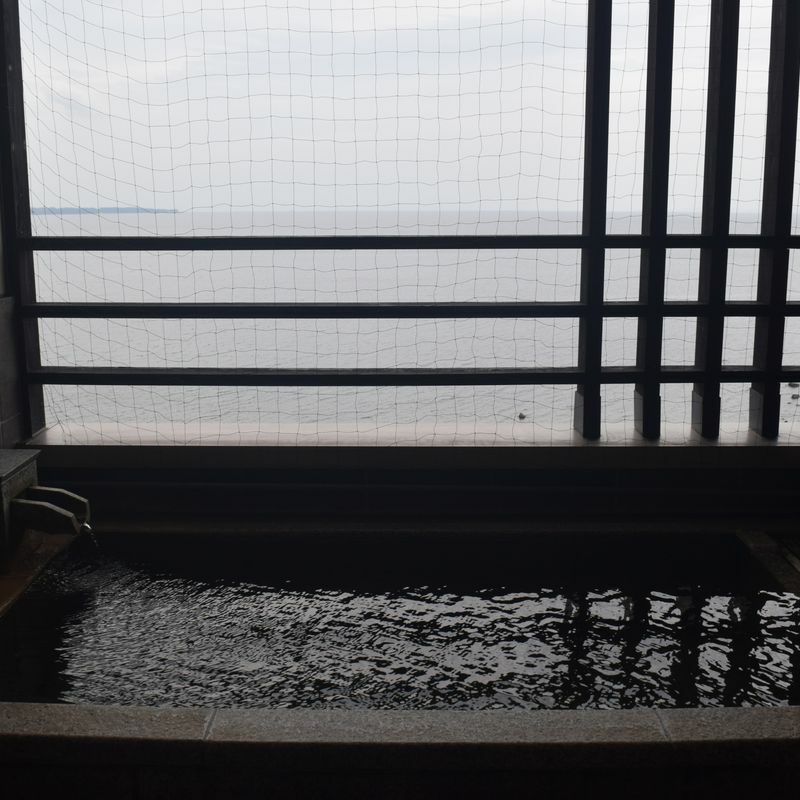 This onsen was long enough for me to fully lie down and submerge in - and the views of Beppu Bay from there can't be beat! Staying here made us feel like royalty from the minute we arrived. The staff are exceptionally welcoming and helpful, and cater to whatever you need. Even with the staff being super attentive, they still give you your space and plenty of privacy to relax and unwind - it's the best of both worlds. 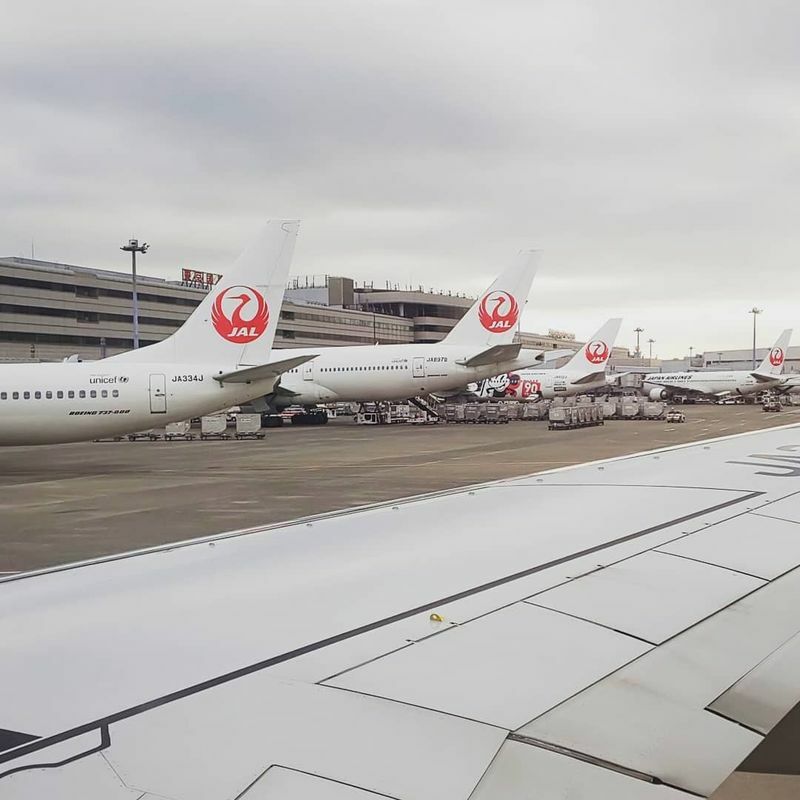 Japan Airlines (JAL) flies from Tokyo’s Haneda Airport to Oita Airport daily, with multiple departure times available to choose from. Flights are also available to Oita flying JAL from Osaka's Itami Airport. Bookings can be easily completed in English on the JAL website. Buses are available from Oita Airport to Beppu and other popular tourist destinations like Yufuin. Visit the Oita Airport website for more details on bus services. Car rental services are also available from the airport and surrounds if you'd prefer to go off the beaten path a little on your travels. We flew JAL to Nagasaki, hired a car, and then flew back to Haneda from Oita Airport - with our ryokan stay in Beppu right at the end of our trip. Heavenly!